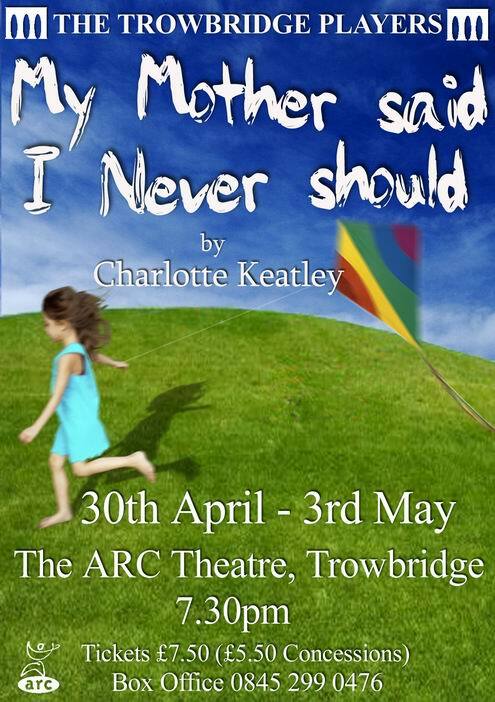 “My Mother Said I Never Should” centres around the lives of four women each linked by parentage. 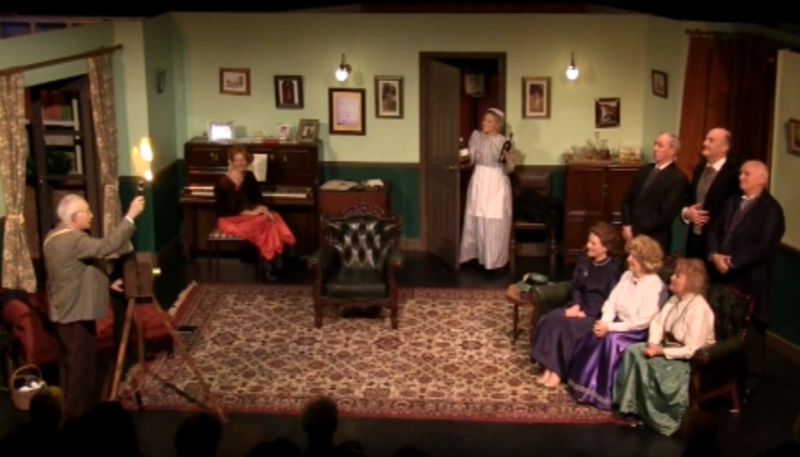 The plot follows the lives of these women as they deal with social and cultural change, facing expectations of behaviour, social standing and class. 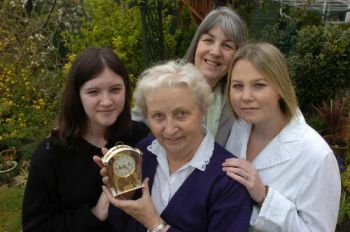 We watch as relationships between Doris, Margaret, Jackie and Rosie are pushed to the point of no return secrets are made, kept and exposed. Lives change and affect each of the women when they are most vulnerable. It is a story of human nature, of the bond between mother and daughter, sister and grandmother.